The Latinx Heritage Month Banquet, formally known as the "Latino Banquet," is part of the university's celebration of Latinx Heritage Month. The banquet will include cultural performances, a fashion show, as well as authentic Latin American food, prepared by students, university and Springfield community members. 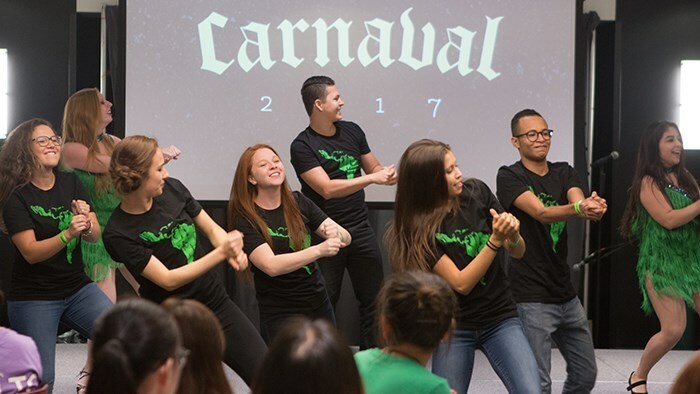 The Latinx Heritage Month Banquet is planned by Multicultural Programs in collaboration with students representing Latinx student organizations on campus.